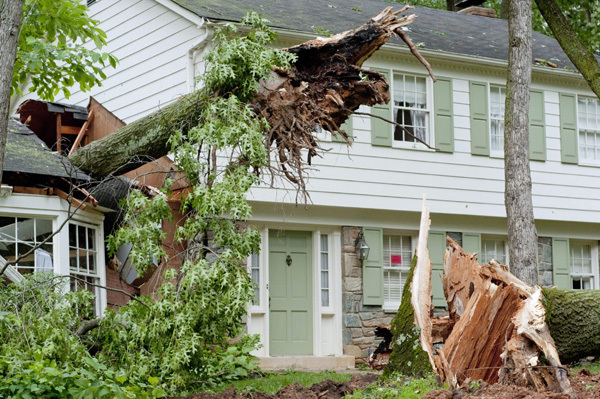 Apex Tree Service offers Emergency Tree Services, Tree Removal and Cleanup Services for storm damaged areas of Atlanta and surrounding cities. Call us for immediate response to your needs. We are available 24 hours a day / 7 days a week.